We have several kiosks that update continuously. 01) Astronomy — What is astronomy? Astronomy is the study of the vast and wonderful Universe that we live in. It provides us with a humble look at ourselves and at our place in space and time. 02) Earth, Moon & Sun — Why is the Earth special? The Earth is the only planet that we know to harbour life. Its large Moon and its motion around the Sun at just the right distance make the Earth the comfortable place for life that it is. 03) The Solar System — Is the Earth Unique? 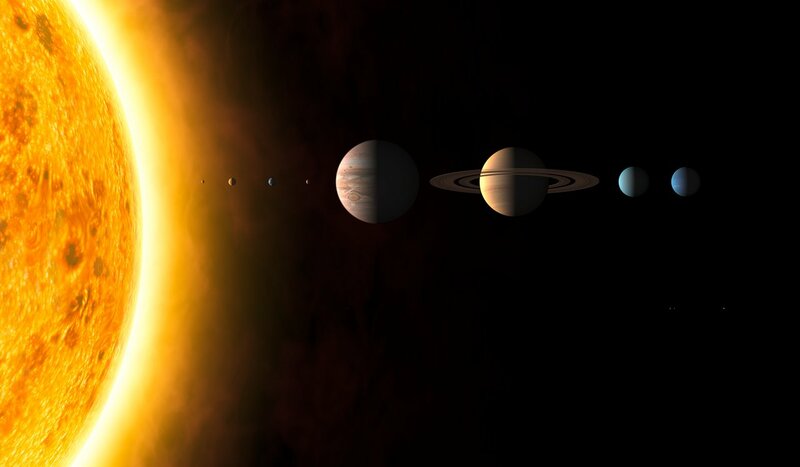 The Earth is one of eight planets orbiting the Sun. But the Solar System also contains moons, asteroids, dwarf planets and comets. 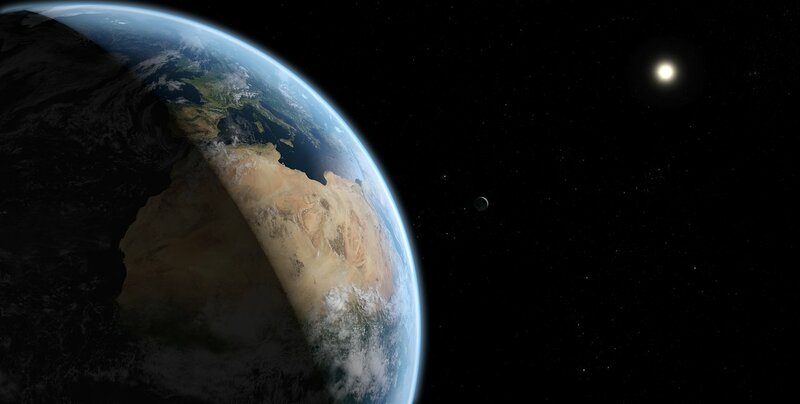 Is the Earth the only one among all these worlds that supports life? 04) Stars — How do stars form, live and die? Stars don’t live forever. They are born from cosmic gas clouds, and may live for billions of years. 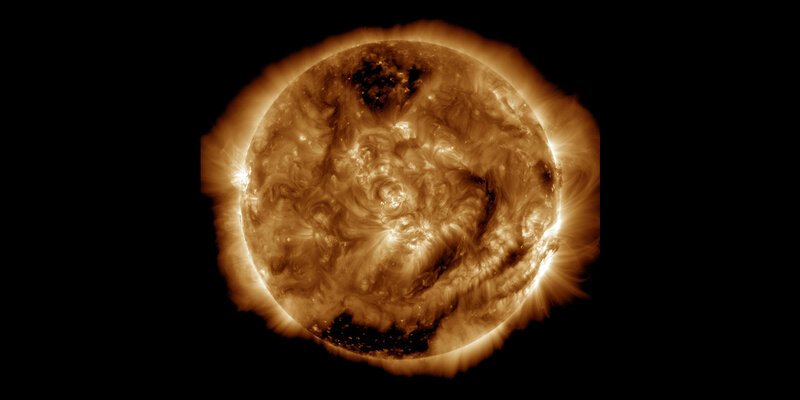 But in the end they die — as fading dwarfs, or in titanic supernova explosions. Astronomers have unravelled the stories of their lives. 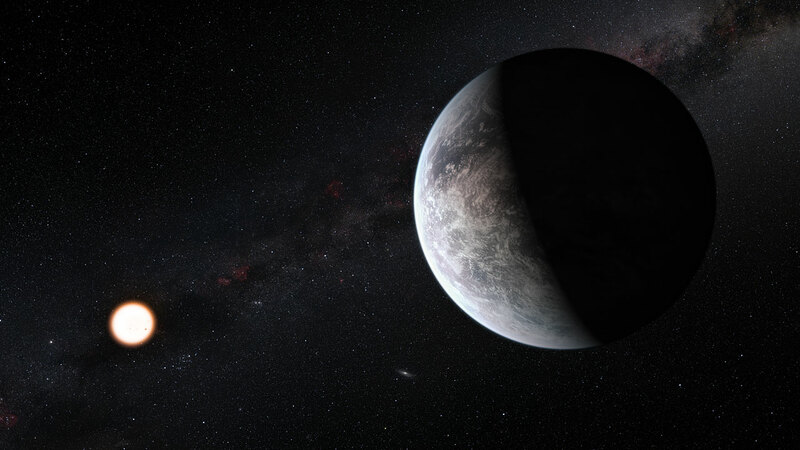 05) Exoplanets — Are we alone? The Earth is a living planet. Other stars have planets, too. Do they also harbour life? And how can we find out? 06) ESO — What is ESO? 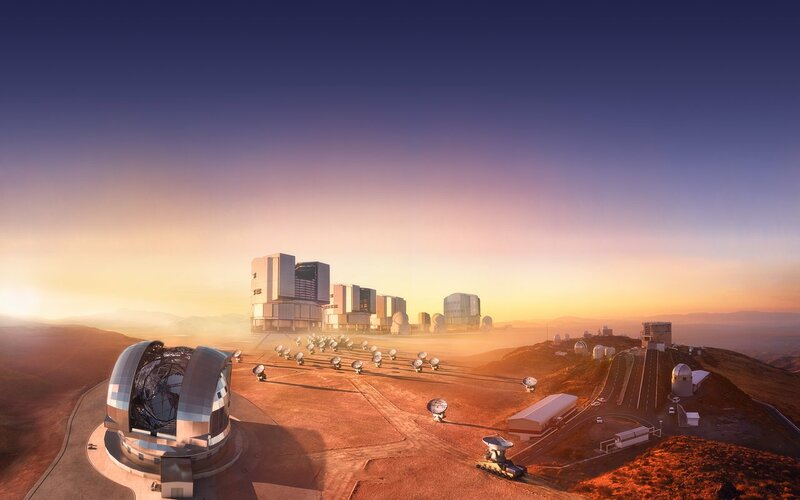 The European Southern Observatory (ESO) plays a leading role in ground-based astronomy. How did it develop? And what is so special about Chile? 07) Discovery machines — What’s new at ESO’s big observatories? At La Silla, Paranal and the Chajnantor plateau, ESO’s large telescopes and sophisticated instruments team up to unravel cosmic mysteries. 08) Technology — How do astronomers study starlight? Ever since the invention of the telescope in 1608, astronomers have built larger instruments and improved the technology. The study of the Universe has become a high-tech endeavour. 09) ELT — What is the ELT? In their never-ending quest for a better view of the Universe, ESO astronomers and engineers are now constructing the Extremely Large Telescope. 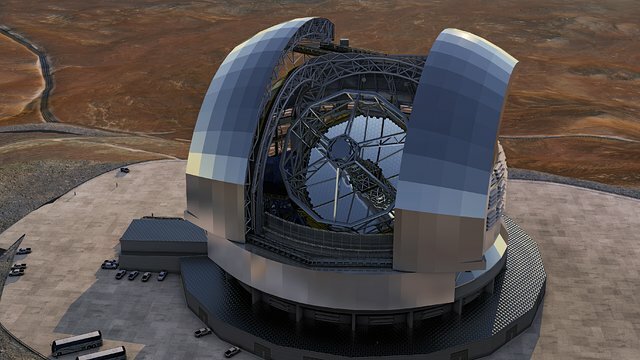 With its 39-metre primary mirror, the ELT will be by far the largest optical telescope ever built. 10) Galaxies — Is our Milky Way galaxy unique? 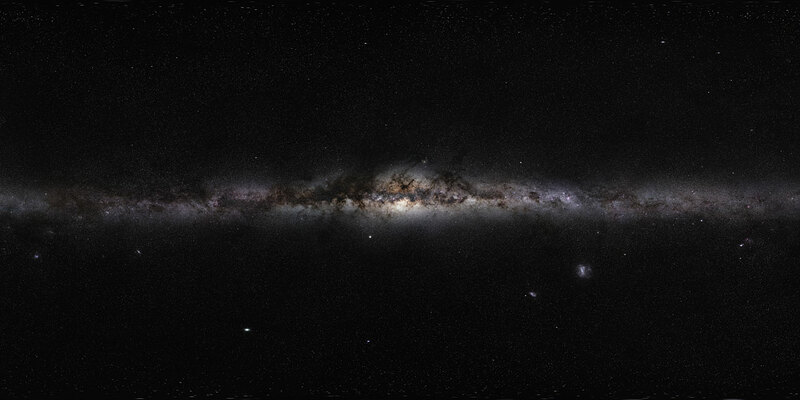 All the stars we see in the night sky are part of our home galaxy, the Milky Way. 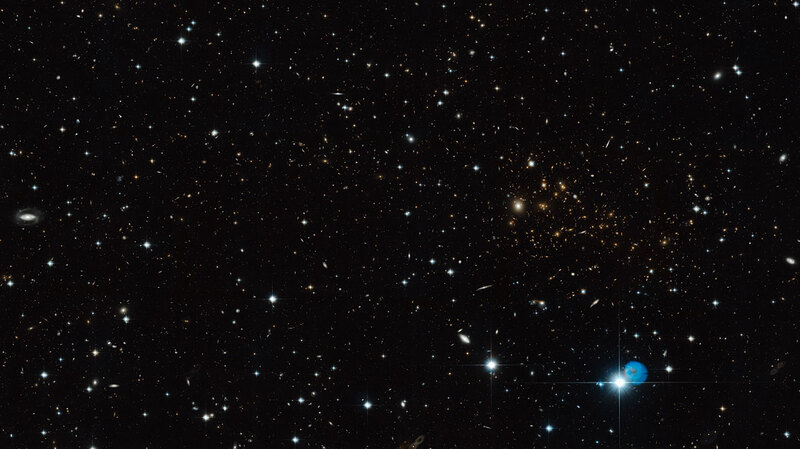 Trillions of other galaxies populate the Universe. 11) Cosmology — Where did we come from, and where are we going? 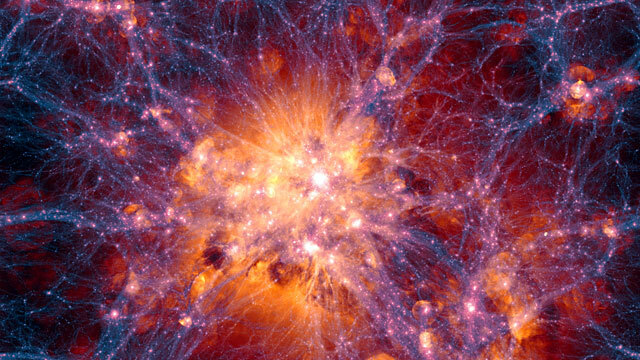 13.8 billion years ago, the Universe was born in the Big Bang. 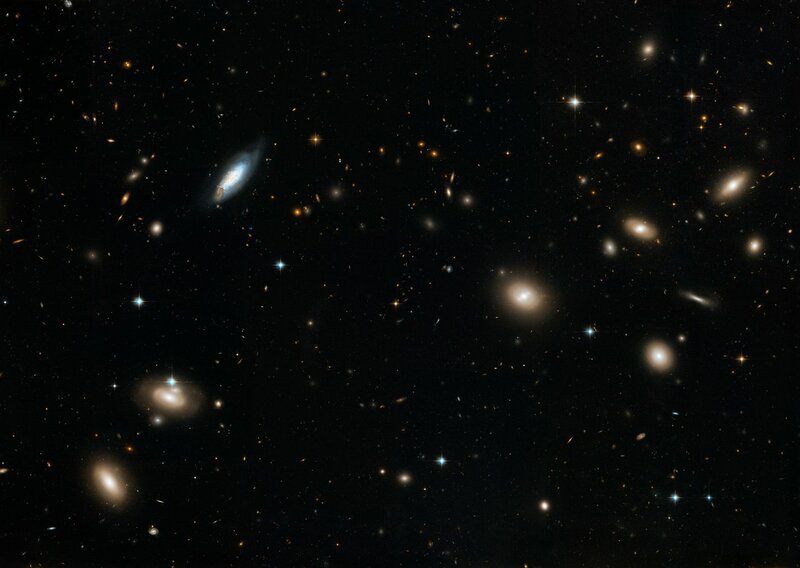 It has been expanding ever since, giving birth to galaxies, stars, planets, and life. While we know a lot of its past, its distant future is uncertain. 12) Cosmic mysteries and threats — What are the great unknowns? 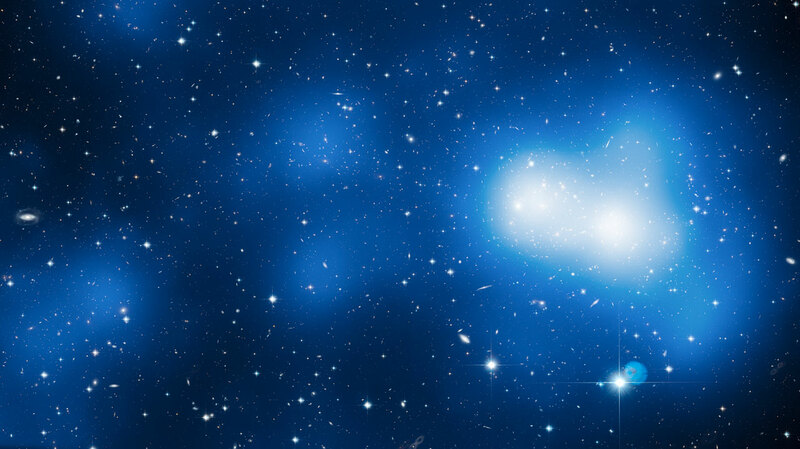 We have learned a lot about the cosmos, but many mysteries remain unsolved. One of them is whether — and how — life on Earth will be able to cope with threats from space. 13) Newsroom — What are the hot topics in astronomy?